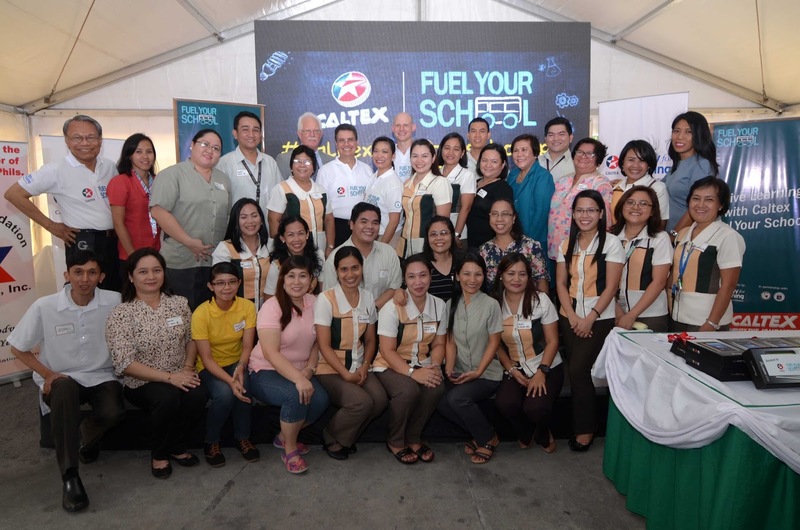 About 3,000 students from the highest-need, senior-ready public high schools in Metro Manila are now learning science, technology, engineering, and mathematics (STEM) with the help of brand new equipment received recently from the Caltex Fuel Your School (FYS) program of Chevron Philippines Inc. (CPI), marketer of high-quality brand of Caltex fuels and lubricants. A global Chevron social investment program that was first introduced in the country this year, Caltex FYS involved motorists and the public who supported the said campaign during the donation period wherein every 4-liter fuel purchase in any of the 153 Caltex stations in Metro Manila, Rizal, and Cavite generated one peso donation to fund the projects. Chevron aimed to reach a P5M donation fund or at least P150,000 per target beneficiary school and this target was met through the fuel-up drive and social media campaign held from June 15 to July 15, 2015. 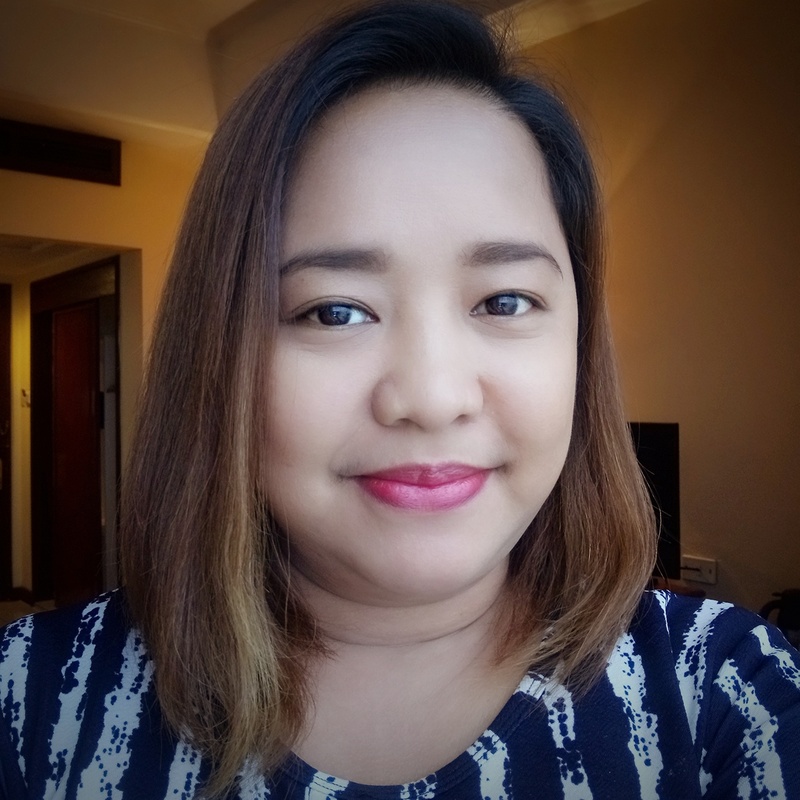 This funded the 28 STEM classroom proposals that were shortlisted by program partner American Chamber Foundation as submitted by 27 of the 33 schools pre-selected by DepEd as schools most in need of support in Metro Manila. The delivery of the STEM teaching tools such as laboratory equipment, engineering kits, scientific calculators, laptops, tablets and multi-media projectors to the schools were received by the teacher-proponents in the awarding ceremony held last August 26, 2015. Also in the top three based on the Facebook voting rank are Culiat High School in Quezon City and Pasay City East High School. All three schools received a new laptop each as a bonus prize in addition to the STEM materials they asked for, for the untiring but fruitful campaigning both in social media and fuel-up drive. 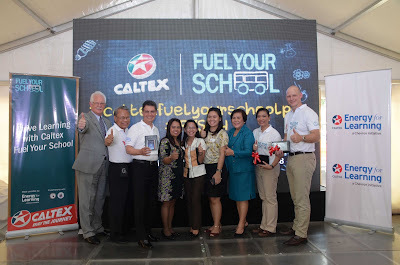 Caltex Fuel Your School is part of CPI’s Energy for Learning Initiative which supports educational programs that create opportunities for individuals to acquire new knowledge, gain new skills, and be exposed to different ways of thinking. To find out more about the STEM projects of the beneficiary schools, go to www.CaltexFuelYourSchoolPH.com.